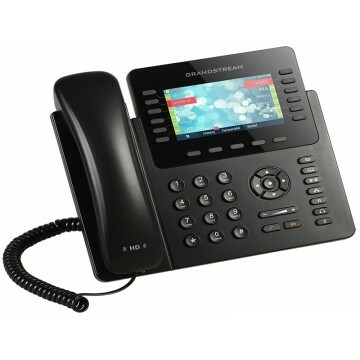 The GXP2170 is a powerful enterprise-grade IP phone that is ideal for busy users who handle high call volumes. This top-of-the-line Enterprise IP Phone features up to 12 line keys/line appearances and 6 SIP accounts using 4.3 inch color display LCD and full HD audio. The GXP2170 supports the fastest possible connection speeds with dual Gigabit network ports. 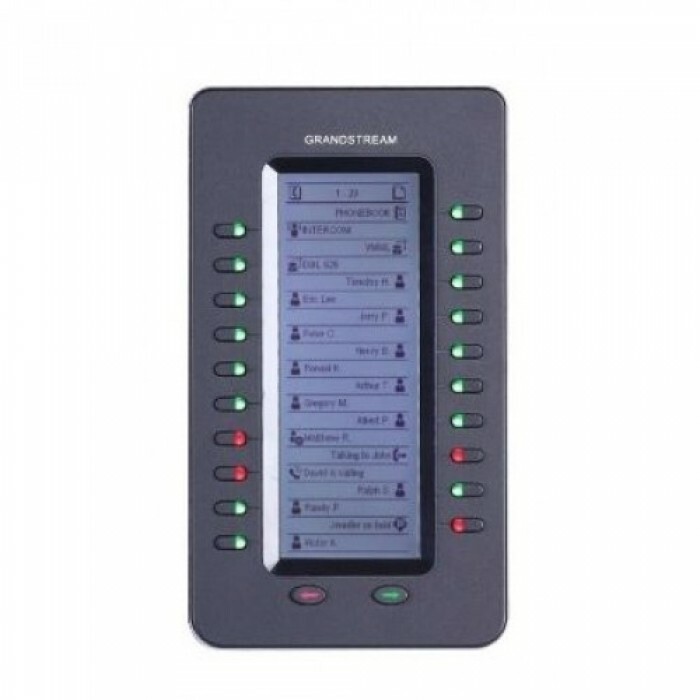 It features integrated PoE and built-in Bluetooth for syncing with mobile devices and Bluetooth headsets, as well as the ability to connect/power up to 4cascaded extension modules with LCD display to access up to 160 speed dial/BLF contact. 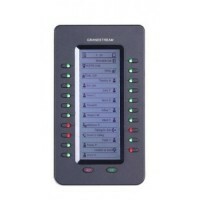 The GXP2170 also features up to 48 digital, on-screen speed dial/BLF keys. By adding advanced security protection and broad interoperability with most 3rd party SIP devices and leading SIP/NGN/IMS platforms, the GXP2170 is the perfect choice for enterprise users looking for a top-notch executive IP phone with advanced functionality and performance.